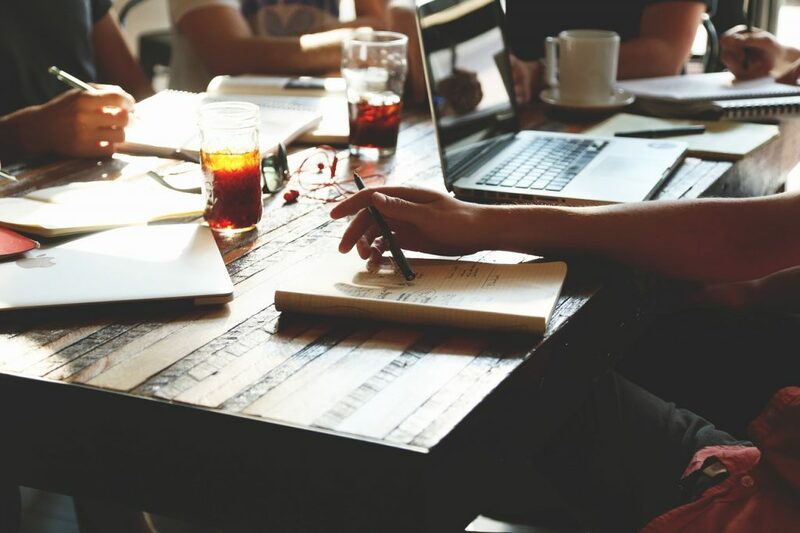 If you are staying at Hotel St. Marie during a business trip you have plenty of options on where to hold a meeting over coffee, have a business dinner or lunch, hit a happy hour with your co-workers, or just park somewhere with your laptop. Perhaps the best spot to do the latter is our serene tropical courtyard that overlooks the pool. Grab some coffee from our cafe and put in some work, uninterrupted. While there are none located in the French Quarter, there are plenty of shared spaces to choose from nearby, in the Central Business District (CBD), Bywater, Uptown, etc. 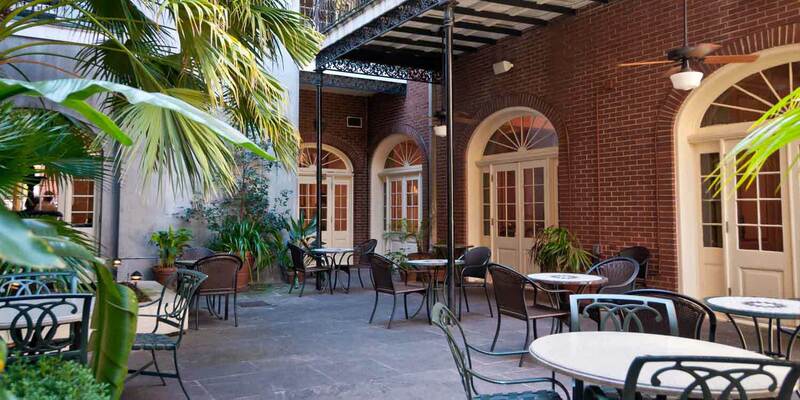 These few are closest to the French Quarter and are easily reachable by streetcar or car. 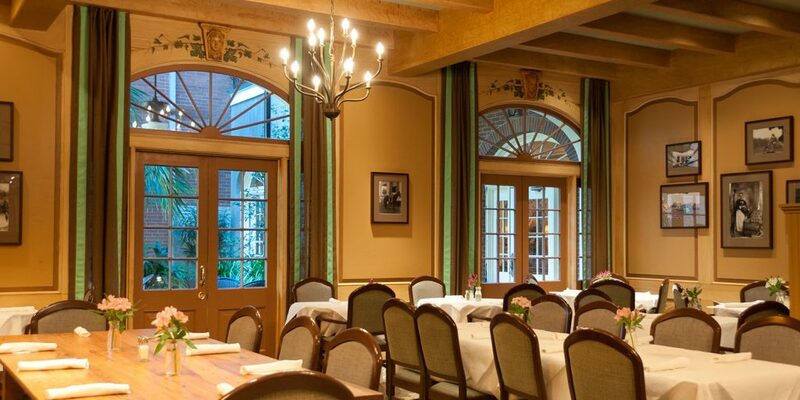 So many coffeeshops in the French Quarter are well suited for a business breakfast or a quick meeting, but these definitely won’t steer you wrong. These stand out for the quality of their food, great prix fixe lunch specials, and the ability to accommodate large groups. Whether you’re hitting a happy hour solo or with a bunch of co-workers, consider these spots with great deals on cocktails and small plates.